Happy to see you back in the DOC after vacation. Thanks for the update. That stinks about the pump — one of my biggest fears is my pump breaking. (It’s why I carry a spare, an old out-of-warranty one, with me whenever I travel to work or more than 30 minutes away from home). 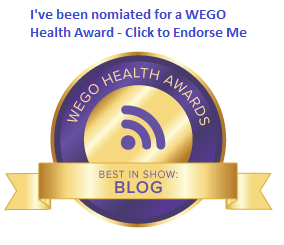 But I’m glad it seems to be working well now, and this is an all important reminder to keep those pumps in warranty (easier said than done, I know!). 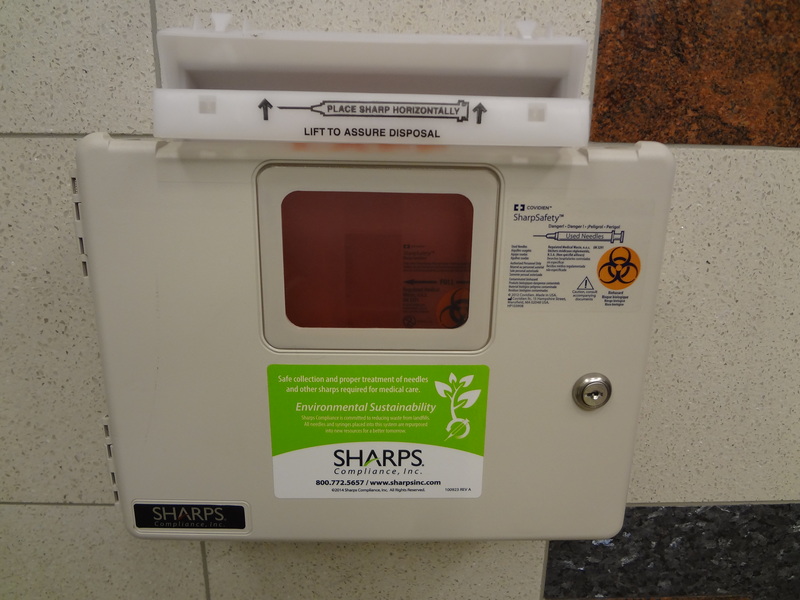 Also, I once saw a sharps container in a public restroom installed right above the baby-changing-station. Though it is allegedly tamper-proof (I honestly didn’t try to open it), that’s probably even worse placement than what you saw in Atlanta.